Whether you are starting out as a runner, aiming to improve your personal best or preparing specifically for a competition we have a bespoke service to support you. Our gait clinic has been designed to support runners of all levels on an individual basis. 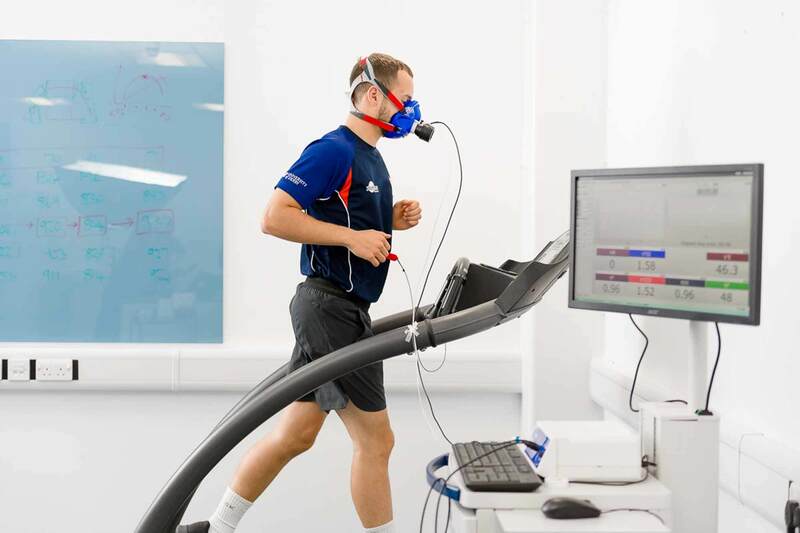 We will analyse your current running technique and aim to make meaningful changes to improve running efficiency and reduce the onset of running related injury. During the one hour assessment you will undertake a warm-up before completing a 15 minute data collection exercise on the treadmill. 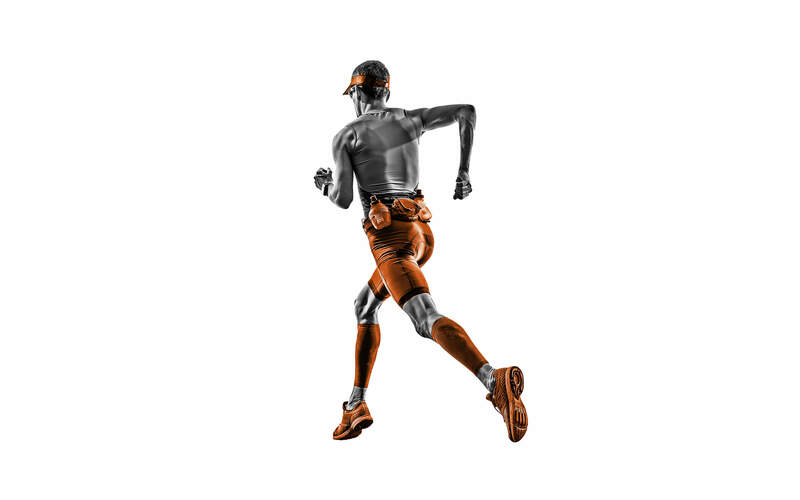 Using a combination of high speed video and the OPTOJUMP analysis system we will analyse your running technique before generating a user-friendly report which outlines some of the key technical areas for improvement. Once you’ve had time to cool down we’ll debrief and discuss the findings of your report. A 30 minute follow up coaching session will enhance your experience and address the technical changes recommended in your gait analysis report. Dr Jennifer Wilson, Lecturer in Sports Therapy and Rehabilitation, discusses the complexities of running and shares her recommendations for improving running performance. As an endurance athlete, you need accurate physiological data to guide and monitor your training. Lactate threshold is one of the most commonly, and effectively assessed performance markers and is frequently used by many athletes and coaches. The point of the test is to determine the highest intensity at which you race and train before ‘hitting the wall’ from high levels of blood lactate. At moderate intensities we can comfortably cope with the amount of blood lactate that is being produced and dispose of it without too many problems. As we work harder it becomes a lot more difficult to cope with the amount of lactate being produced. The aim of this test is to determine your highest sustainable level of lactate accumulation before it seriously hinders your performance (your lactate threshold). This threshold can then be used to design a personalised training programme and help you to maximise your training. The most accurate way to determine lactate threshold is via a graded exercise test on the treadmill. During the test, running velocity will be increased from low intensity at 3 minute intervals with blood samples being taken in between each increment. Heart rate and rated perceived exertion (RPE) will also be measured throughout the test. The treadmill test lasts for around 20 - 30 minutes and is for all levels of ability – this is not an ‘all out’ maximum test. This test is provided for Running with Jake Performance Community Members only. Please contact Jake Lowe to find out more.